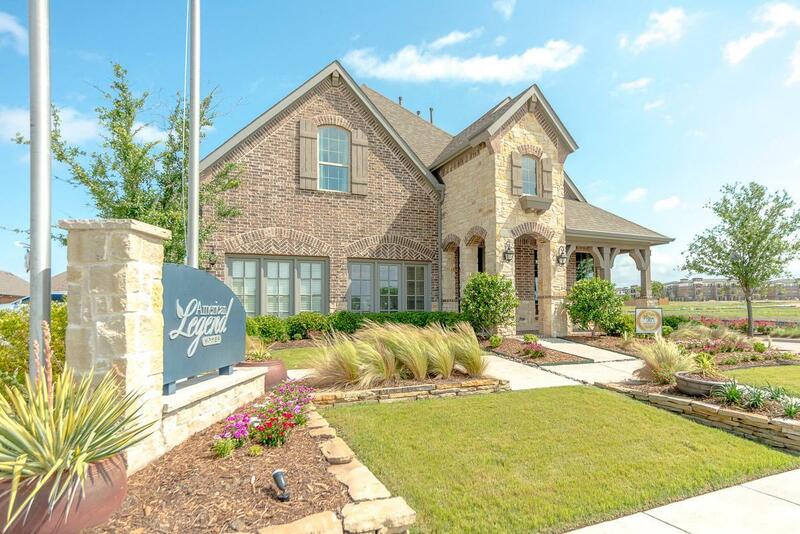 American Legend Homes at Barcelona offers gorgeous homes in McKinney, TX with options for extra bedrooms, bathrooms, media rooms, game rooms and more! Homes in Barcelona will give families the choice of nine floor plans that can be tailored to your unique needs. Homes range from 2,192 to 4,000 square feet, making Barcelona a great choice for just about everyone. Barcelona also features a gorgeous community pool for residents to enjoy. American Legend Homes was selected as one of the only two builders that are building in this beautiful community.